So far, 2015 is appears to be the best year for WebRTC. With many activities like Conferences, Hackathons and business growth have taking place, it has stimulated so many product-strategic responses from companies who perceive WebRTC technology as a worthy competitor. For a couple of weeks now, Skype for business has been pulling good attention worldwide. Microsoft had been planning the merger of Lync and Skype since Skype's acquisition in 2011 and finally came out with the announcement of Skype for Business. Skype for Business will offer enterprise voice in Office 365 with PSTN calling and conferencing. The functionality will first become available as a technical preview in the U.S. this summer. Skype for Business can be connected to an enterprise PBX and used to control and route calls. Office 365 users will thus be able to leverage Skype for all their written, audio, and video conversations. “The Office 365 Skype for Business voice and video services are based on an intelligent real time network, spanning Microsoft’s global data centers, to deliver secure, high quality voice and video traffic at the speed of light across the globe,” Microsoft explained. Microsoft has partnered with AT&T, BT, Colt, Equinix, Level3 Communications, Orange Business Services, TATA Communications, Telstra, Verizon, and Vodafone. These companies will help deliver direct connections to Office 365 Skype for Business customers through Azure ExpressRoute for Office 365. It’s an undisputable fact that Skype was a first of its kind, and therefore simulated practical use cases for VoIP communication which some companies were able to learn from. Of course it’s obvious the competition has become stronger as dynamic improvements in technologies occurred. The questions are: What does Skype for Business mean to WebRTC companies who deal with similar products? How easy would it be for enterprises to shift from their present solutions to Skype for Business? Looking at ease-of-use and UX trends, do people/companies still enjoy the idea of installing software to collaborate? How cost effective will Skype for Business be? One thing to give Microsoft credit for is their cognisance of the gradual shift in market focus from large enterprises solutions to Start-ups and Small businesses. Venture Capital have had its highest investments rounds totalling $48 Billion in 2014 and looking at the market trends, Venture Capital investment for 2015 will significantly surpass that of 2014. My prediction, which I feel Microsoft is probably acting on, is that in 3-5 years start-ups will make up about 50 percent of the tech industry. So the sustainable thing any large company should do is to fashion their product/services flexible enough to accommodate start-ups with limited funds and infrastructures. One of the reasons being that, very soon innovation, ease and disruptiveness will be the weapons which start-ups will use in dominating the industry. It will be futuristically sustainable for bigger companies (even WebRTC companies) to start partnering with start-up companies who are new, but fearlessly innovative, because they have a fresh and a non-biased mindset. They think and act without giving much attention to what an experienced business man might perceive to be a setback. While it might be tough to try to consider the possible effects of Skype for Business on WebRTC, which offers similar products, by making comparisons in the area of UX, cost, compatibility and ease, I have concluded that WebRTC is awesome and a one of a kind offering that truly runs in a league of its own. Still, it’s worthy to note that there is a gradual level of convergence between enterprise products and consumer products - a trend Microsoft and other companies understand. I believe WebRTC companies can borrow a leaf from this and attain more relevance in the future. David is an internationally renowned WebRTC speaker/writer for Africa and the founder of Wiretooth Technologies which provides ICT for Development services and consultancy. He is an innovative entrepreneur with interest in ICT analysis as relates to Africa. He has interest in Web, mobile app development M2M, IoT and WEBRTC technology. He is rated to be among the top 6% of all Nigerian executives by the premier publication of the Nigerian Top Executives in the IT & Software Industry 2015 available worldwide on Amazon. 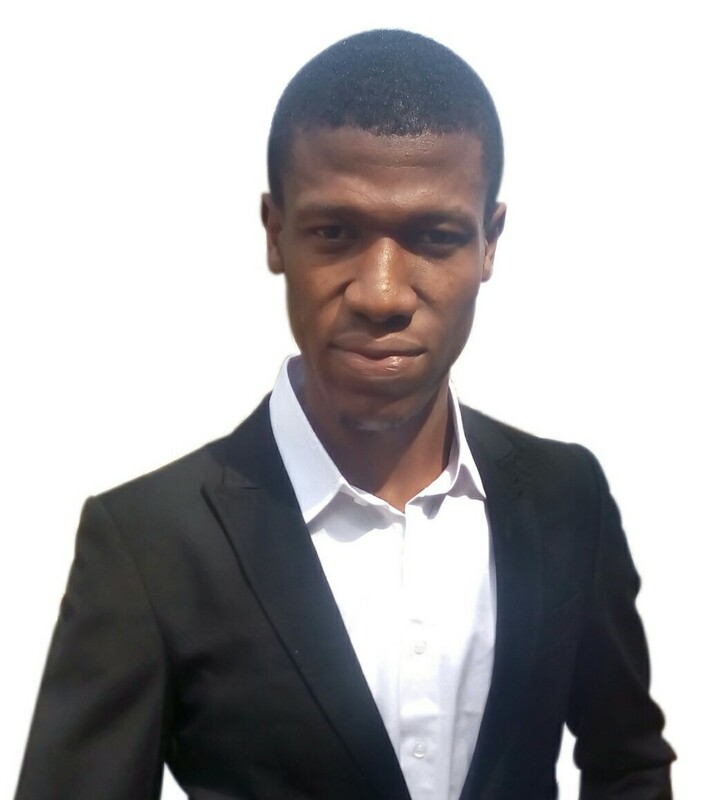 He also led teams which held talks with organizations like AMD and DTK computers in respect to the Nigerian Market and has carried out several market research surveys on several ICT products in Nigeria David is into National development through ICT empowerment trainings in several states of Nigeria. He also had organized some ICT Empowerment training programs under the Ministry of Economic Empowerment, in some Nigerian states and other organizations. Being the first and only African Speaker/Panelist in the just concluded WebRTC IV Conference Atlanta, his focus is to spearhead activities like undergoing research analysis as relates to Africa, that will increase and propagate the use of M2M, IoT and WebRTC Technology in Africa for the purpose of development and also to make life easier for people. He also possesses experience in the telecommunication market Industry. David presently is the CEO of Wiretooth Technologies, the first known WebRTC Company in Africa, and he plans to start organise WebRTC conferences/Hackathons in Africa this 2015.